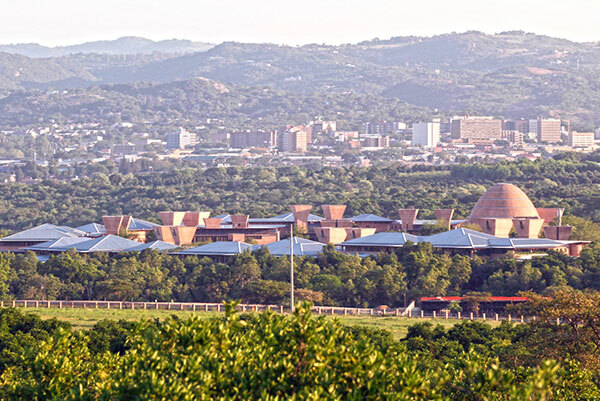 The bustling capital of Mpumalanga province, Mbombela (Nelspruit) offers year-round warm weather and a friendly, welcoming community. 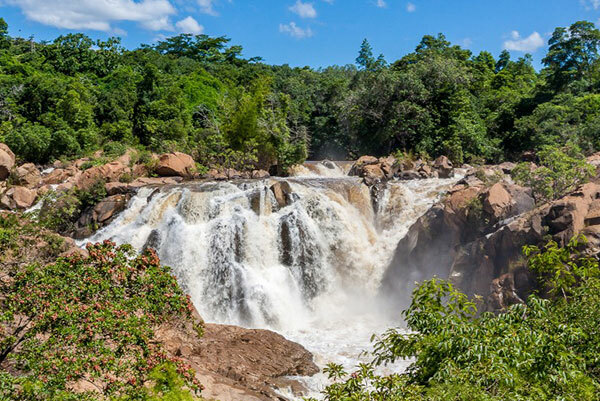 The city is situated in the Crocodile River valley surrounded by lush plantations and magnificent scenery, making for spectacular drives. 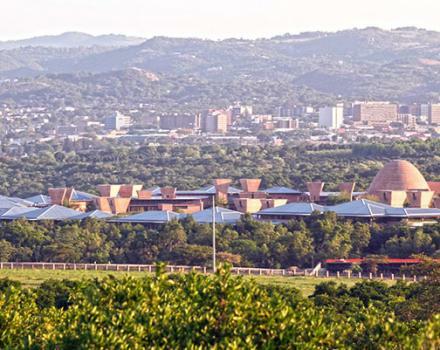 Nelspruit is an exciting, thriving city in the heart of the Lowveld. It is a modern, growing city steeped in the history of its people. 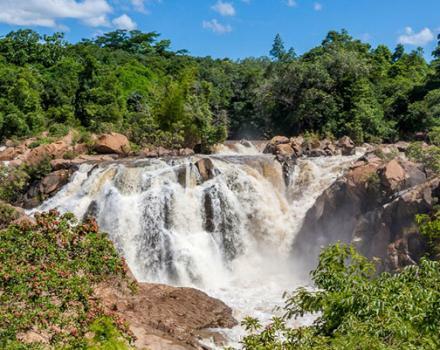 The Lowveld National Botanical Garden is best known for its collection of cycads. 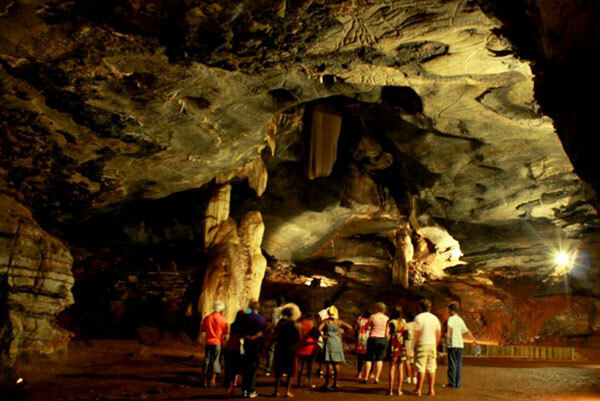 It is one of South Africa's eight national botanical gardens. Innibos is a broad-ranging music festival held every winter at various venues across the city. The Riverside Mall offers shopping and entertainment for the whole family. The mall houses cinemas and a water park outside. The recently refurbished Ilanga Mall offers extensive shopping options, a large selection of restaurants as well as an ice rink, entertainment complex and cinemas. The Emnotweni Casino was the first legal casino in South Africa. The modern complex offers slots and tables for gamblers as well as a number of restaurants. The Jane Goodall Chimpanzee Sanctuary offers insightful tours that highlight the plight of these endangered and loveable creatures. The sanctuary is located in a nature reserve just outside the city on the Barberton road. Sonpark Boulevard is a collection of craft shops and eateries close to the centre of town. 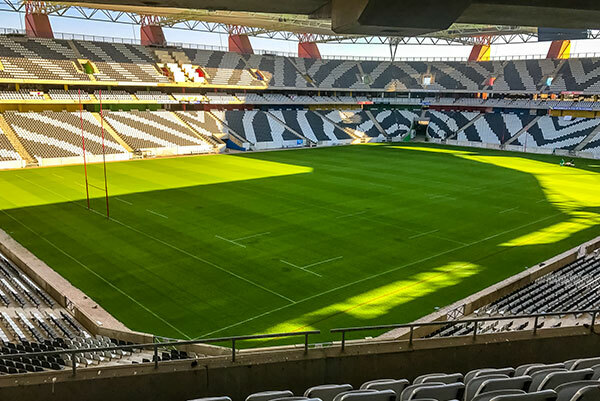 The 40 000-seater Mbombela Stadium was built for the 2010 Soccer World Cup. 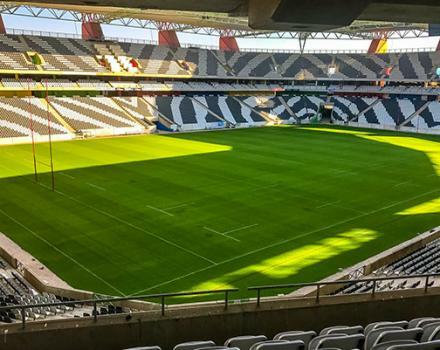 It is clearly distinguishable from any other stadium in the world thanks to its quirky giraffe buttresses and zebra-print seating. 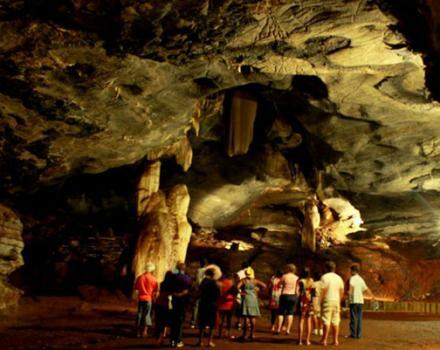 Sudwala Caves, just outside the city, are the world's oldest cave complex.